Specializing in really bad jokes and darn good photos, Jeremiah Shaffer captures your most special day with a candid and unobtrusive approach. 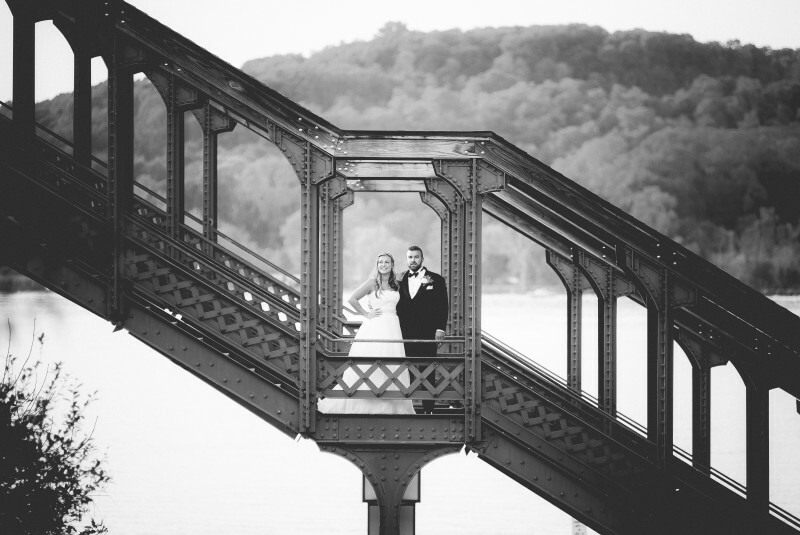 Born and raised in the Hudson Valley, I love living here and being able to use our diverse scenery in creating unique magical photographs of your wedding day. My favorite part about photographing your wedding is getting to know you and not just being “the photographer,” but becoming another friend at your wedding.